University of Žilina (UNIZA, Centrum výskumu v doprave) – The collaboration is related to solving the joint project Models of formation and spread of fire to increase safety of road tunnels (project no. APVV-15-0340) supported by the Slovak Research and Development Agency APVV. Fakulta bezpečnostného inžinierstva (FBI) VŠB-TUO v Ostrave (ČR) – Spolupráca na podaní spoločného multilaterálneho zahraničného projektu v rámci výzvy Dunajskej stratégie. Modelovanie a počítačová simulácia požiarov. Institute of Electronics and Photonics FEI STU Bratislava – Co-operation in development and application of electron beam lithography. Co-operation in sharing of special technologies. Institute of Nuclear Sciences and Physical Engineering FEI STU Bratislava – Co-operation in the exploitation of Laboratory of electron beam lithography for training of students. International Laser Centre, Bratislava – Co-operation in the exploitation of electron beam lithography for R&D of new photonic devices. FEI STU Bratislava – Co-operation in solving tasks of Competence centre INTELINSYS. Agreement on cooperation in providing PhD study. MtF STU Bratislava – Spolupráca na pedagogickom procese, účasť v komisiách štátnych skúšok bakalárskeho, inţinierskeho aj doktorandského štúdia. 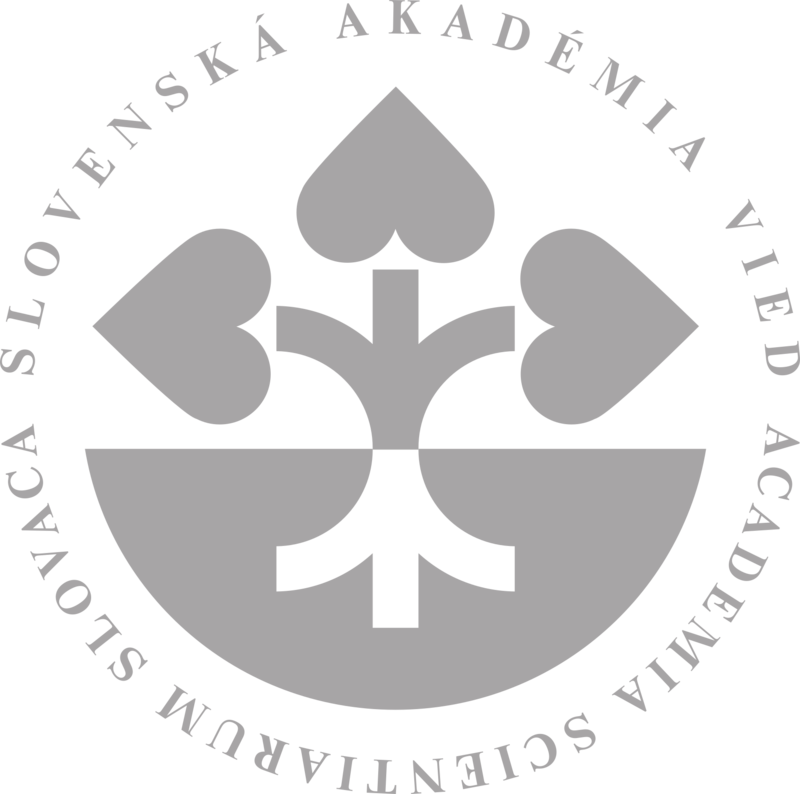 FIIT STU Bratislava – Co-operation in APVV project preparation, participation in the educational process, workshop WIKT 2015 (Košice ,November 2015) co-organization. Agreement on cooperation in providing PhD study. FEI TU Košice (Centre for Information Technologies, join-research workplace of FEI TU Košice a II SAS), co-operation in APVV project preparation. Katedra elektroniky a multimediálnych telekomunikácií FEI TUKE – Spolupráca na realizácii projektu Automatický prepis diktátu pre MS SR a Generálnu prokuratúru, príprava spoločného APVV projektu. (Slovak Republic proxy) Zastupovanie Slovenska na 10. medzinárodnom zasadnutí Komisie UNESCO pre ochranu nehmotného kultúrneho dedičstva. Stretnutie sa uskutočnilo 30. novembra až 4. decembra 2015 v meste Windhoek, Namíbia. Z ÚI SAV v delegácii SR zúčastnil na podujatí Ing. Milan Rusko, PhD. doc. Ing. Ladislav Hluchý, CSc. doc. Ing. František Čapkovič, CSc. (member) International Directory of Distinguished Leadership, American Biographical Institute (ABI) Inc.